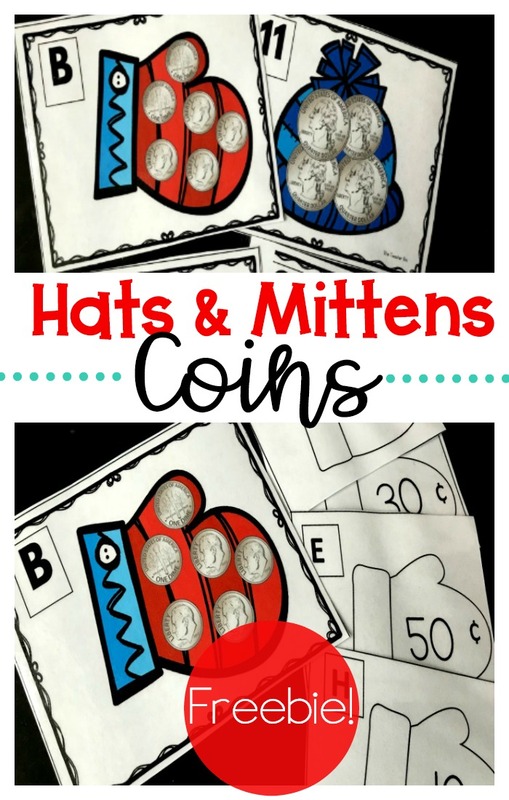 This hat and mitten coin game is a great way to teach kids to recognize coins and their values! 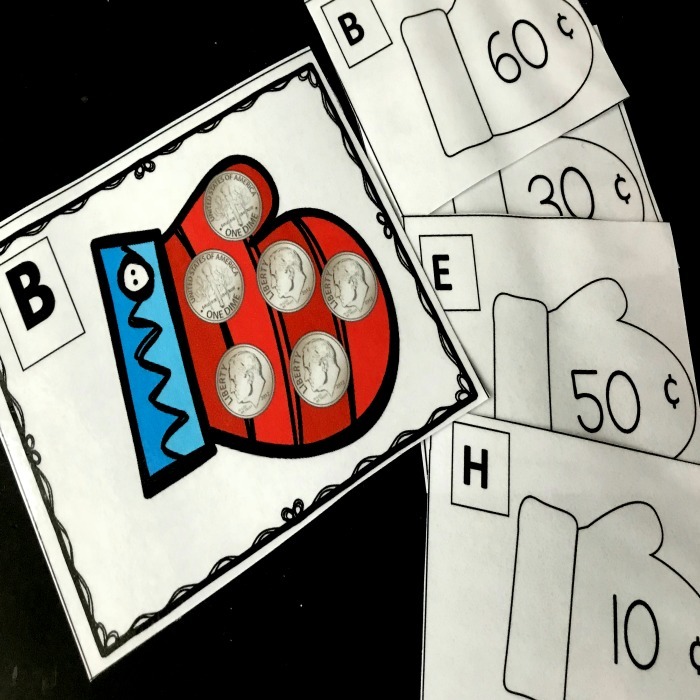 This winter themed card game teaches nickels, dimes and quarters. 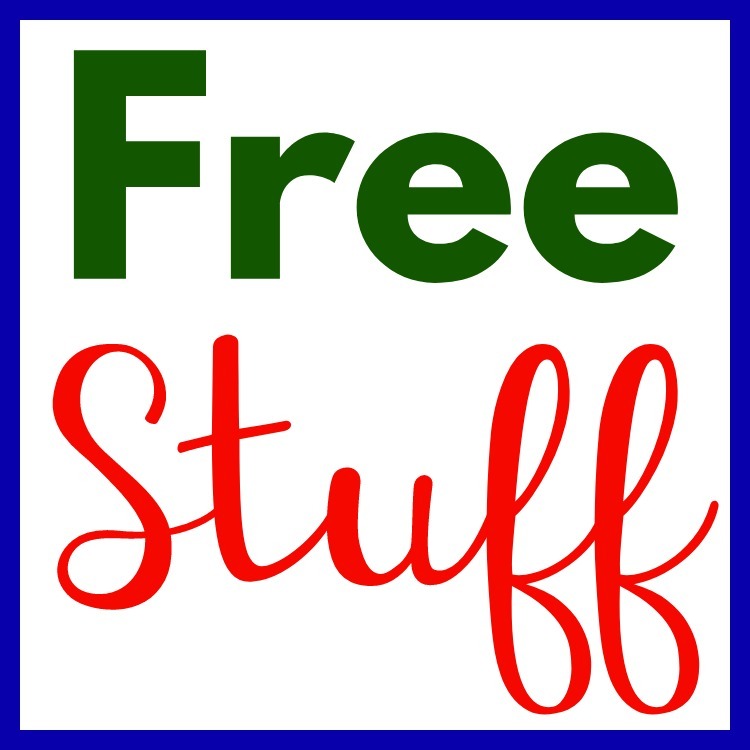 This is a great free Kindergarten money game. It would also be great for first graders! 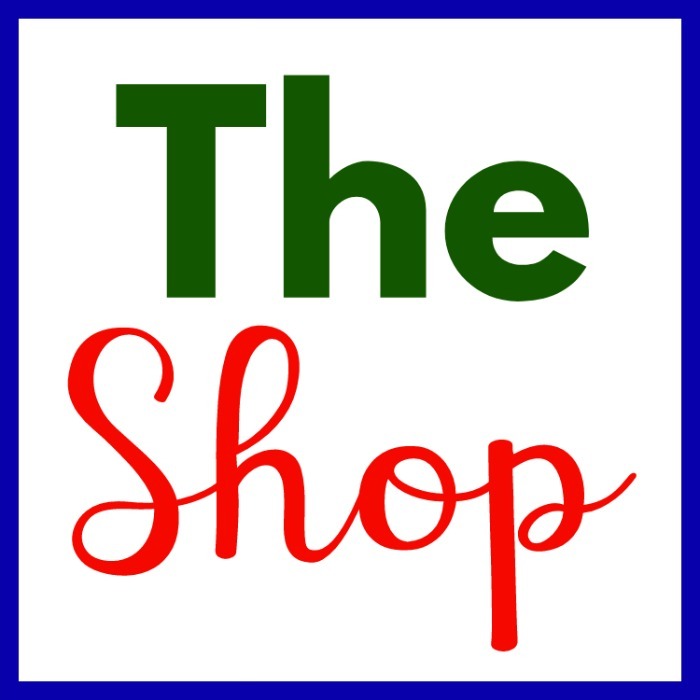 These fun hat and mitten themed coin game includes 38 different coin combinations, including 8 coin combinations for dimes, 14 coin combinations for nickels and 12 coin combinations for quarters along with a recording sheet and a key. First, print off these cards, I suggest on cardstock to make it more durable! Then laminate it. 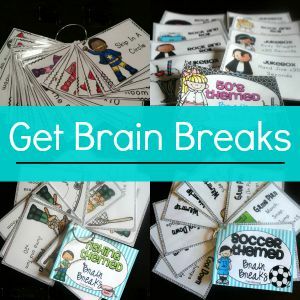 To make this a fun game that will get kids up and around the room- hang the coin cards around the room. Give each child a recording sheet (which is the sheet with the blank mittens.) 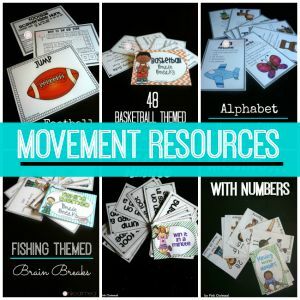 Have the kids go around the room, count the coins and record the correct amount on their recording sheet. The key matches the letter on the card to the letter on the recording sheet. If you’d rather the kids sit at tables, lay the cards in the playing area and have the kids count the coins and record on their sheet. This game is great to be used as a class game or as a job during workshop. 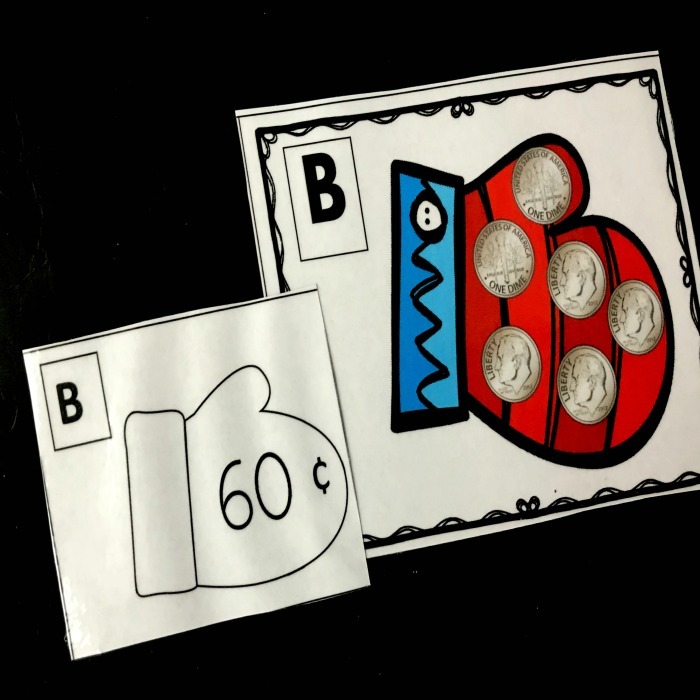 When you subscribe you will gain access to this free kindergarten money game resource and all of the other free resources from The Kindergarten Printable Club by The Teacher Bin. Click here to subscribe.